In the late 1980s Nissan released a series of retro-styled vehicles into the Japanese market built on what is called the Pike platform. The wacky designs were penned by Naoki Sakai who was noted for bringing retro styling to Olympus brand cameras. 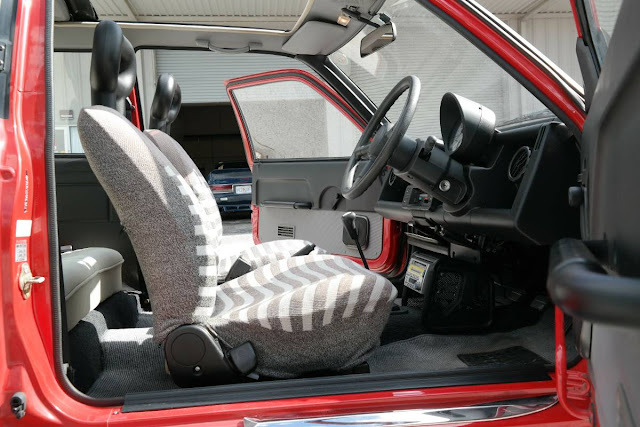 The limited production retro-minis included Be-1, K10-Micra, Pao, Figaro and snail styled S-Cargo. Regrettably, Nissan did not export any of these little oddballs into the USA, but you can find examples that have migrated here over the years. Yay for the grey market! 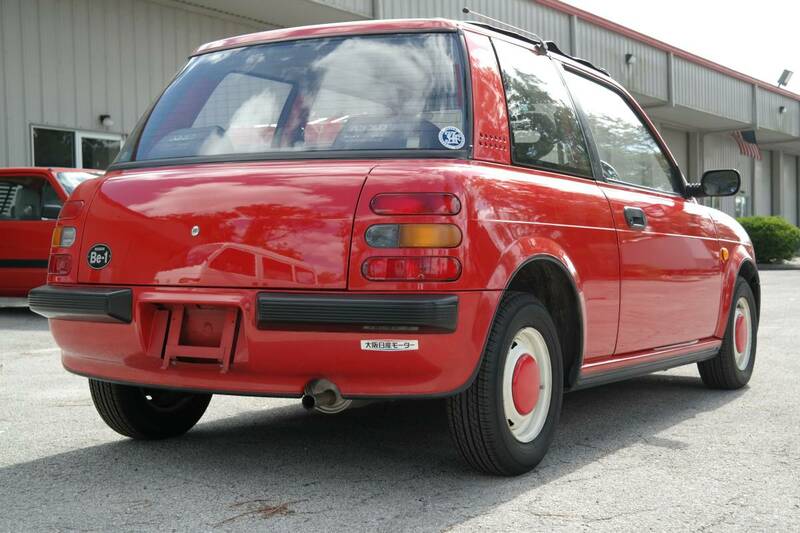 Find this 1988 Nissan Be-1 offered for $11570 near Atlanta, GA via craigslist. Tip from Matt C.
This Be-1 would truly make a wonderful addition to any collection. This vehicle has no repair history and it shows nicely. 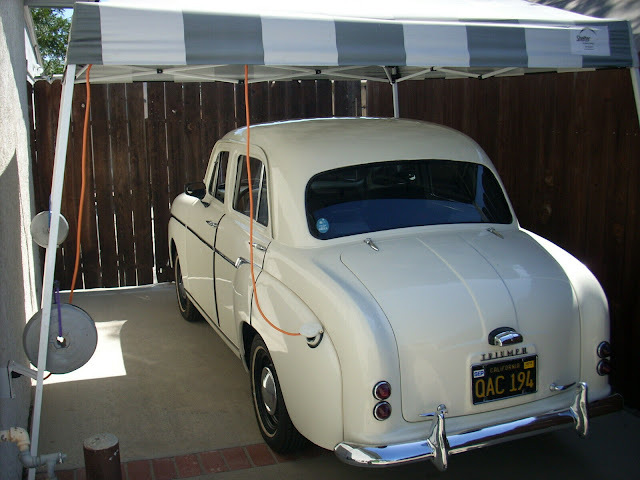 Body lines are perfect and only slight imperfections on the paint that can be expected from a vehicle over 25 years old. Odometer shows just 42,850 kms (26k miles). All service is up to date. Tires are new. The Nissan Be-1 is a retro-styled three-door hatchback manufactured by Nissan for model years 1987-1988, and originally marketed solely in Japan at their Nissan Cherry Stores. Designed to be a fashionable city car, the Be-1 was originally marketed without Nissan branding, by reservation only and solely in Japan. 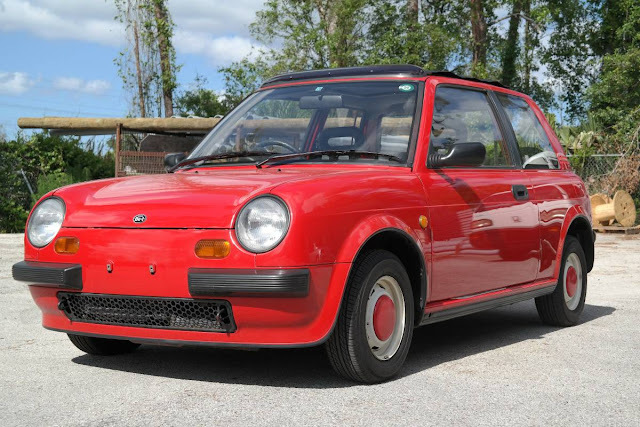 Because of its origins at Pike Factory, Nissan's special project group, the Be-1 -- along with the Nissan Figaro, Pao and S-Cargo -- are known as Nissan's "Pike cars." In 2011, noted design critic Phil Patton, writing for the New York Times, called the Pike cars "the height of postmodernism" and "unabashedly retro, promiscuously combining elements of the Citroën 2CV, Renault 4, Mini [and] Fiat 500."